Through Word and Sacrament, through song and prayer, we worship our Lord. Worship is a very important part of our lives. It is the opportunity to express praise and gratitude to God and to be nurtured by his Word and Meal. We have both contemporary and traditional worship services. Our contemporary services are more informal and the music is led by a praise band. 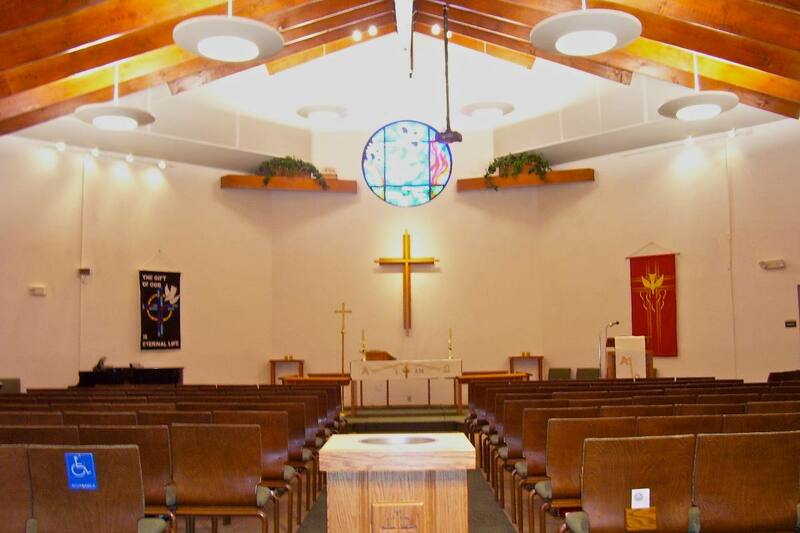 Our traditional services are more formal and use organ music and the liturgies of Evangelical Lutheran Worship. We celebrate the Sacrament of Holy Communion at all weekend services and we practice the hospitality of open communion. Any baptized Christian who has communed in any Christian church is welcome to do so with us as well.